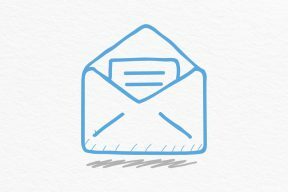 What’s the biggest cause of fibre comms failures? Optical fibre links form the backbone of our digital communications but if care is not taken there is a vulnerability. The biggest cause of failing fibre optic links is dirt on connectors, and the biggest reason for this is that most people don’t appreciate the importance of fibre connector cleanliness. A mating pair of fibre connectors transmit light from one to another by simply aligning the two connector end-faces and passing light from one to the other, rather like a hosepipe joint streaming water. Any contamination, even a single speck of dust, can block the transfer of light and cause a link failure. Even worse, by mating a dirty connector to several other connectors, contamination can distributed across many connectors. The best way to prevent this happening is to never touch the end of a fibre connector and to keep dust caps on fibre cords when they are not in use. In the industry we have a saying, “Inspect before you connect”. However, this option is not usually available to users because they don’t have the necessary equipment. At Lynx Networks we have portable test equipment that combines a microscope and a camera to view connector end-faces to indicate whether they need cleaning. Once we’re happy with the condition, we can save the image to prove all was well at that time. Inspection of an LC fibre connection using a Fluke inspection probe. Optical fibre links form the backbone of our digital communications but if care is not taken there is a vulnerability. Your data cabling could serve you for over twenty years, longer than any other part of your network, yet it may account for a relatively small proportion of your IT budget. 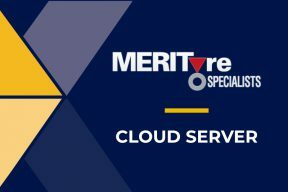 Over this period the demands on your IT infrastructure will increase, so you need to ensure it has been expertly designed and installed to provide for growth and flexibility. 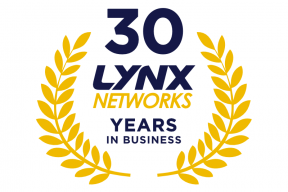 Lynx has 30 years’ experience in designing and installing industry-leading structured data cabling networks for organisations of all type and sizes. With our proven track record you can be sure your cabling infrastructure will keep up with your operational demands.